High-quality mixing desk dust cover for WHARFEDALE Connect 1002 Usb. Available in Microfibre & Polyester. 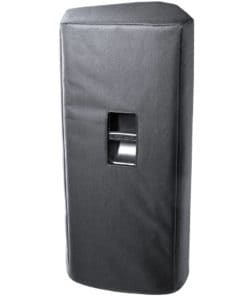 High-quality mixing desk dust cover for WHARFEDALE Connect 1202 Usb. Available in Microfibre & Polyester. High-quality mixing desk dust cover for WHARFEDALE Connect 502 Usb. Available in Microfibre & Polyester. 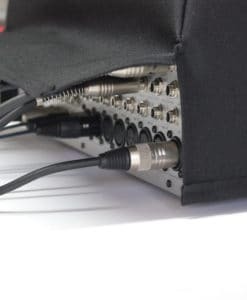 High-quality mixing desk dust cover for WHARFEDALE Connect 802 Usb. Available in Microfibre & Polyester. 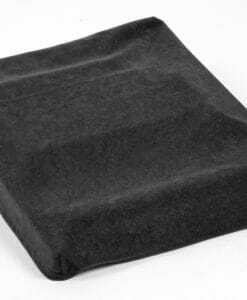 High-quality mixing desk dust cover for WHARFEDALE R 2004. Available in Microfibre & Polyester. High-quality mixing desk dust cover for WHARFEDALE SL 1224 Usb. Available in Microfibre & Polyester. High-quality mixing desk dust cover for WHARFEDALE SL 424 Usb. Available in Microfibre & Polyester. 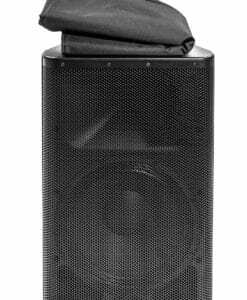 High-quality mixing desk dust cover for WHARFEDALE SL 824 Usb. Available in Microfibre & Polyester.